The Cherry Mobile Cube Morph is a budget-friendly device that has a 10.1″ IPS (800 x 1280) Display for optimum entertainment. With 32GB ROM, you can surely store all your stuff. The 2GB RAM, makes it good for multi-tasking. 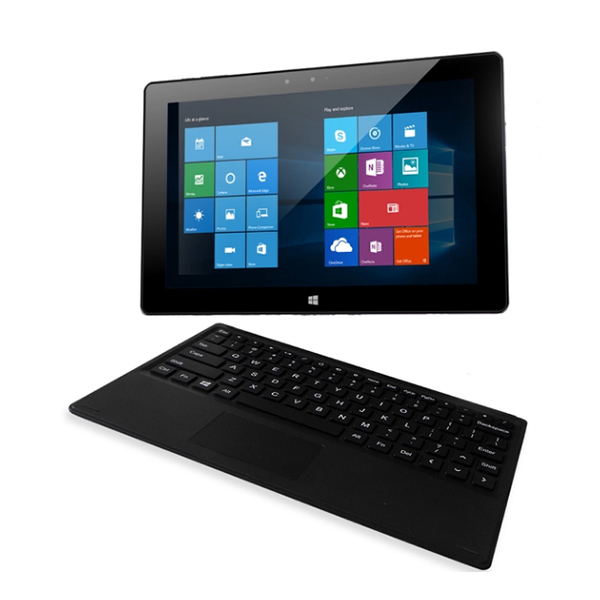 It runs on both Windows 10 and Android 5.1 Lollipop with a dual boot function which can serve to your productivity and amusement. This is the Cherry Mobile Cube Morph Specs and Price.